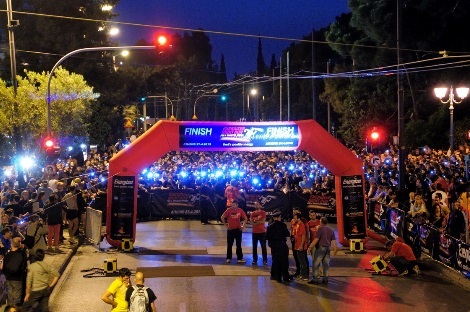 The Energizer Athens Night Run 2015 is a unique opportunity to run around the city center and through the historical district of Athens. 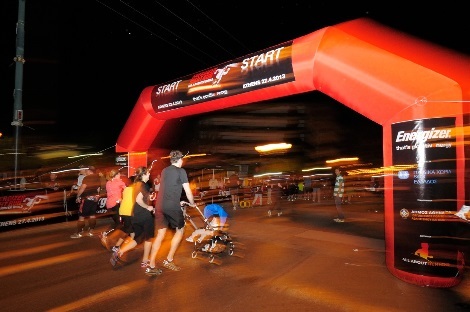 Runners will enjoy the beauty of the city through an appealing running night run event and experience an outstanding celebration mood that characterizes this event during the evening. 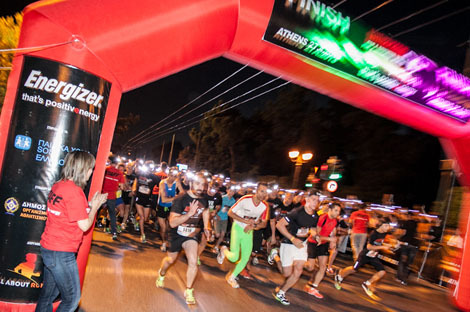 Welcome to the "Energizer Athens Night Run 2015" one of the most upcoming festive popular running night events, taking place at the historic city center of Athens at that period of the year, when it is not crowded and thus offering the chance to enjoy it like locals. 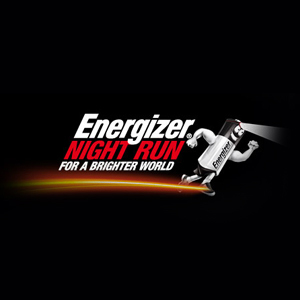 Participating in the "Energizer Athens Night Run 2015” provides an exceptional occasion for runners to run through the centre of Athens and the most important historical monuments; experience Athens without the fuss and bustle of weekday crowded streets, by participating in one of the most popular and vivid running events in Greece. And all that, by night. 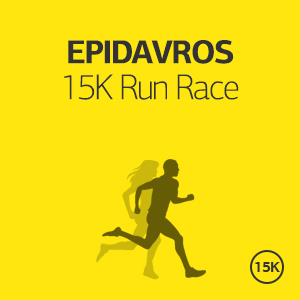 Registrations due date: Registrations will automatically close once the participation limit per race is met. 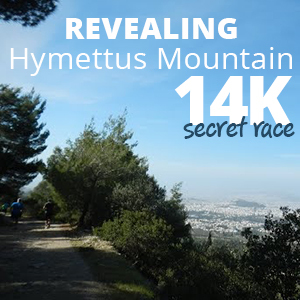 Starting and Finishing Point: The race will start and finish at the Panathenaic Stadium. 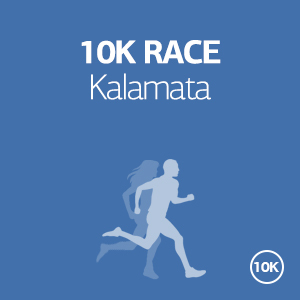 There will be aid stations to support the runners along the race and also at the finish line there will be stations with bottled water and sports drinks. 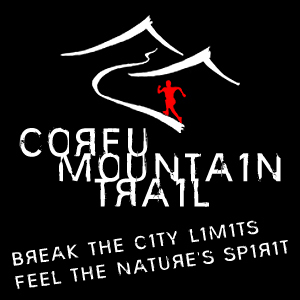 Visitors can also enjoy its nightlife. Athens by night totally changes.